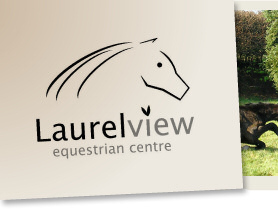 Well it certainly was a windy, wintry January day, but still a great start to 2019 for Dressage at Laurel View. 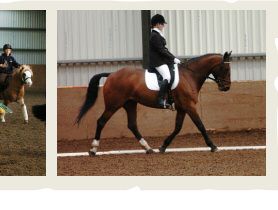 The fourth competition of the Winter 2018/19 Dressage League proved to be another busy dressage day. Huge thanks to all the many competitors and their crews for their support once again. But also to our wonderful judges and scribes and all the Laurel View team that prepared the arenas and kept the show running. Hopefully you are sheltering safely at home now and have time to review the results in comfort. Well done to everyone who took part no matter where your name appears on this list. 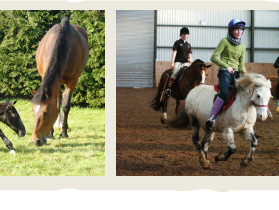 With only two more competitions remaining in the winter league, hopefully we will see you back again soon at Laurel View for some more dressage. Stellar, Isla Hanna, 122.5, 68.06.